The relationship between North Korea and Malaysia has reached an all time low when a man suspected to be Kim Jong Nam was assassinated in KLIA2 last month. 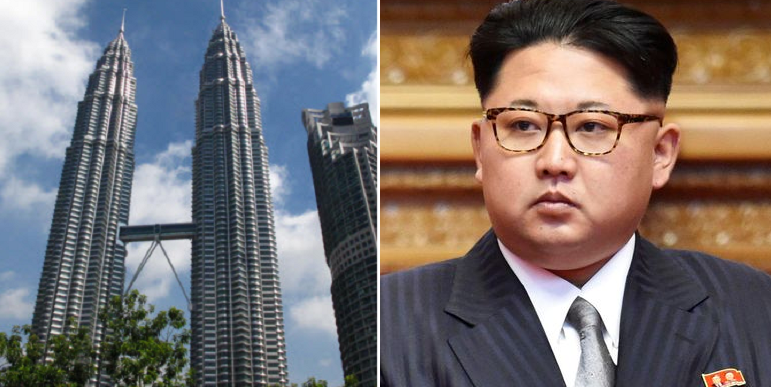 As the diplomatic ties between two countries fray further, Malaysia has canceled the visa-free entry for North Koreans due to national security reasons, reported Al-Jazeera. Malaysia and Singapore are the ONLY countries with visa-free entries to NK you know! Starting March 6, North Koreans who wish to enter Malaysia will have to obtain a visa. “We hope the Home Ministry and Immigration Department will do all the necessary and gazette this on Monday,” said Deputy Prime Minister Ahmad Zahid Hamidi. Before this fiasco, Malaysia was actually one of the few countries that North Koreans could enter without a visa. Responding to Malaysia’s hospitality, North Korea has made Malaysians the only foreigners that could visit the nuclear-armed state without obtaining a visa. 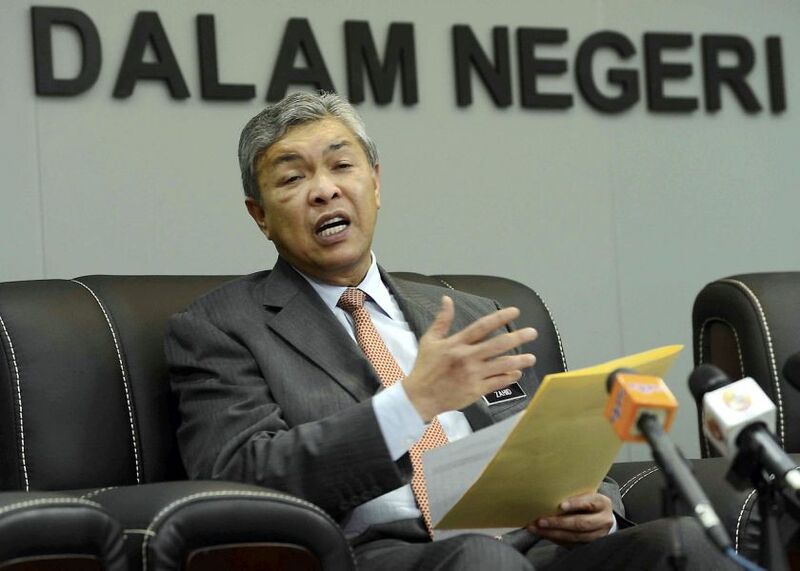 Regarding the visa cancellation, Zahid further explained that this decision was made by himself and not by the Cabinet. And he urged North Koreans diplomats to not take advantage of Malaysia’s hospitality. This statement was referred to the time North Korea called the allegation that the chemical weapon VX was used in the killing as ‘absurd’. The North Koreans even accused Malaysia government of ‘colluding and playing into the gallery of external forces’, implying that Malaysian government was holding back certain information. Besides, North Korea has been pressing Malaysia not to perform the autopsy and hand over the body to them, which Malaysia did not comply. When their demand was not met, North Korea then sent their diplomatic delegation to Kuala Lumpur to meet up with the members of Malaysian Cabinet and pressed those demands again. These people are relentless! 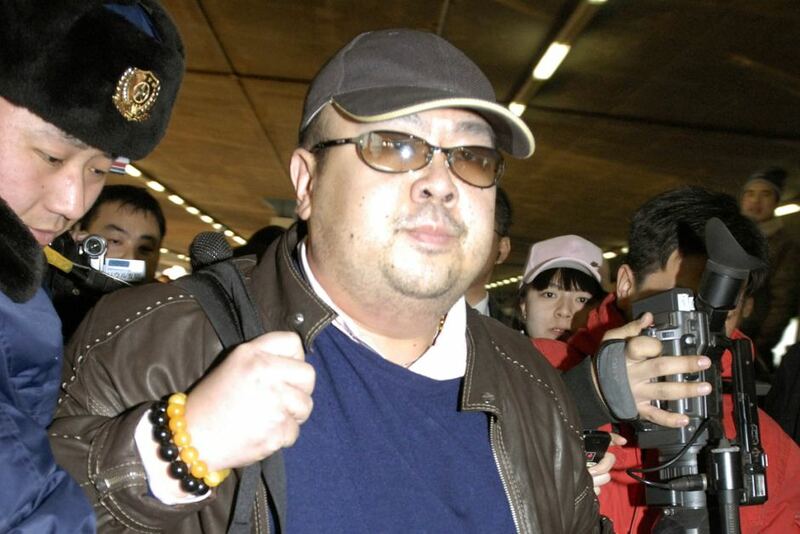 Everybody has been speculating online that the killing may be tied back to Kim Jong-Un himself, as Jung-Un has always felt threatened by Jong-Nam. Kim Jong-Nam was supposed to take the throne before he lost favour with his father from always travelling under fake documents. Anyway, due to the high tension between 2 countries, Malaysia has since recalled its ambassador from North Korea. 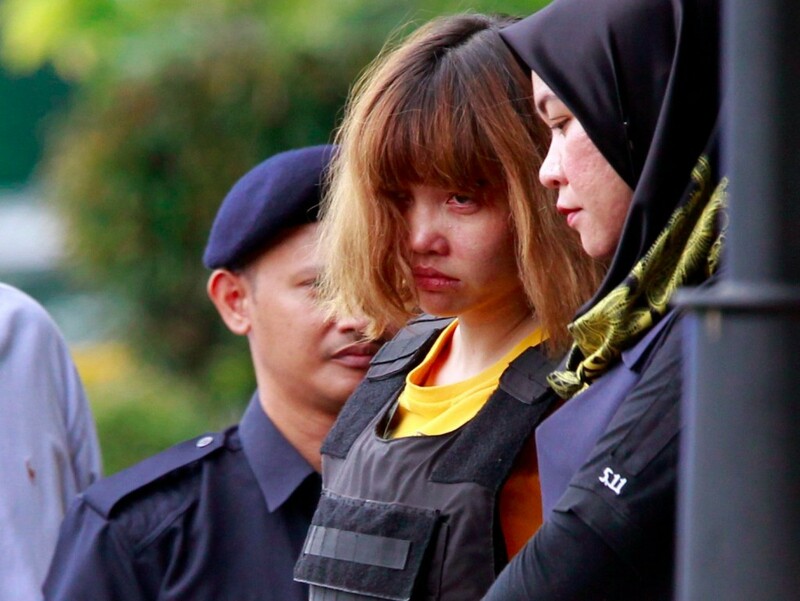 The 2 female suspects involved in the killing, Siti Aisyah from Indonesia and Doan Thi Huong from Vietnam have been charged with murder on March 1. They were wearing bulletproof vests and escorted by heavily armed policemen fearing possible threats to the suspects. No plea was recorded after the charges were read out against them and the next court date was set on April 13.